We are honored for the opportunity to invite you to join this rich, stimulating, and inspiring conversation with two accomplished scholars about the groundbreaking ideas in their latest books. 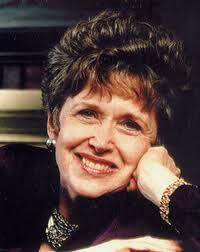 Riane Eisler, Ph.D. has published six books and co-authored four others. She notably wrote The Chalice and the Blade in 1988. Most recently, Riane authored The Real Wealth of Nations: Creating A Caring Economics. This powerful book shows that the great problems of our time – such as poverty, inequality, war, terrorism, and environmental degradation – are due largely to flawed economic systems that set the wrong priorities and misallocate resources. Conventional economic models fail to value and support the most essential human work: caring and caregiving. So basic human needs are increasingly neglected, despair and ecological destruction escalate, and the resulting social tensions fuel many of the conflicts we face today. 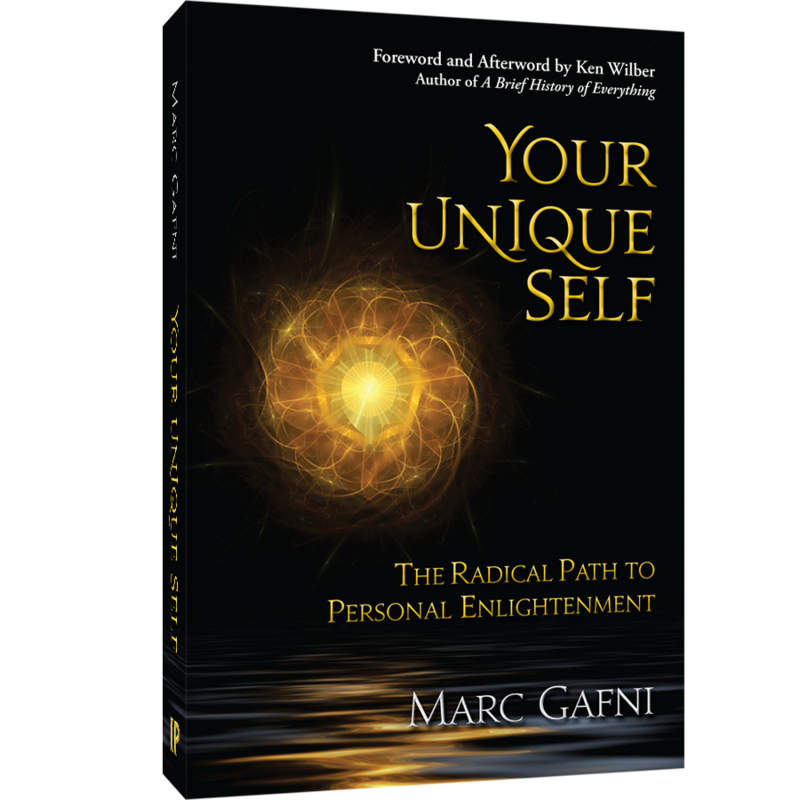 Marc and Riane will discuss the issues of an inequitable economic system in the context of Unique Self Realization and the Rise of World Spirituality. Are we able to shift collective consciousness towards a more Conscious Capitalism, and create a more sustainable and equitable global economy?